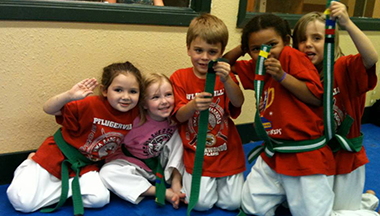 THE BARKLEY FAMILY LOVES TEACHING MARTIAL ARTS! 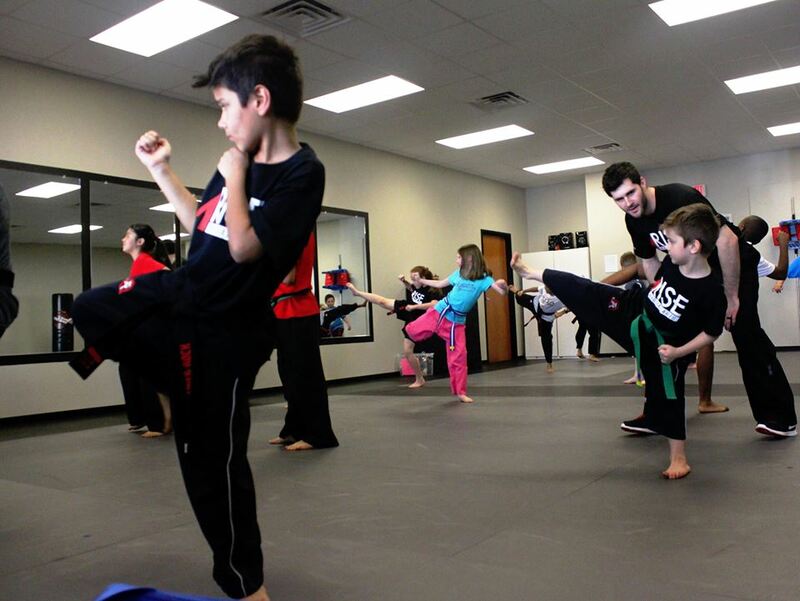 Our school has changed it's name a few times, but we are still teaching martial arts in Pflugerville. In fact some of our former students are now bringing their kids in to take martial arts classes from us! Two of our sons are currently teaching martial arts classes as well as many of our students who have grown up with us! 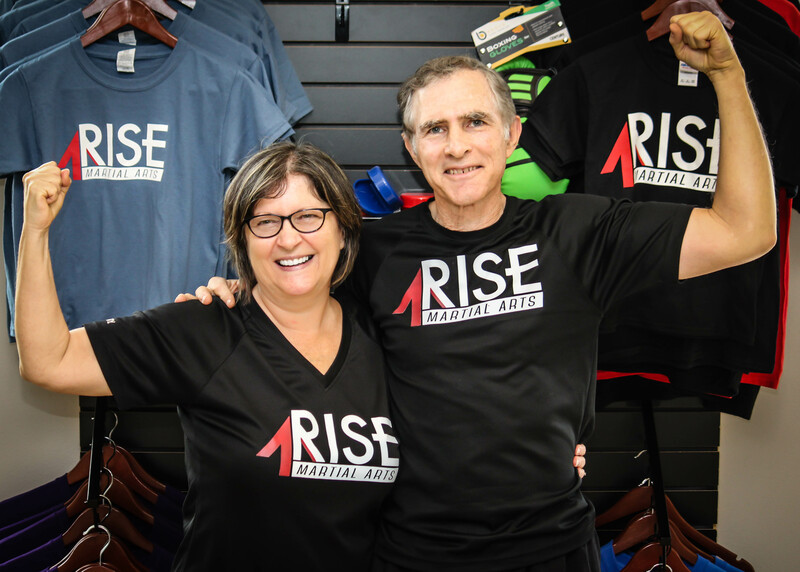 SInce 1999 the Rise Martial Arts Academy has been family owned and operated. We have worked hard incorporating our strong family values in our business operations and how our classes are taught. 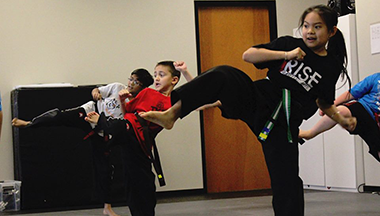 We believe that martial arts is so much more than just learniing how to kick and punch. 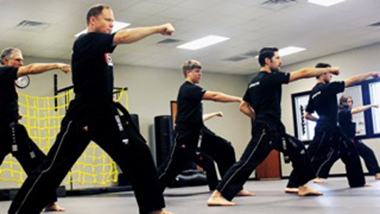 We believe it is the process of becoming a martial artist that will have a life long impact. It is not just the techniques the students learn how to perform, but who the student becomes. For example martial arts training can help excitable kids find control and kids with low self-esteem find confidence. For adults, there is no confidence like self defense confidence. After God and family, we all feel that Martial Arts has been the most valuable and influential activity for both our family and each of us individually. Now we are very blessed to have the honor of serving you as we pass that same great expereince on to our students. Our staff of instructors are all students who have grown up in the martial arts world at our school. We are constantly studying how to be the most effective instructors we can be, to the new generation of martial artists. We are constantly upgrading our curriculum to offer the most benefit to our students. Our goal is to inspire and empower each student to rise to their best in every area of their life. 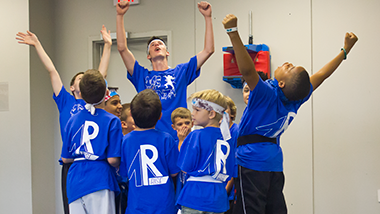 We would love for you to be part of our martial arts family here at Rise!